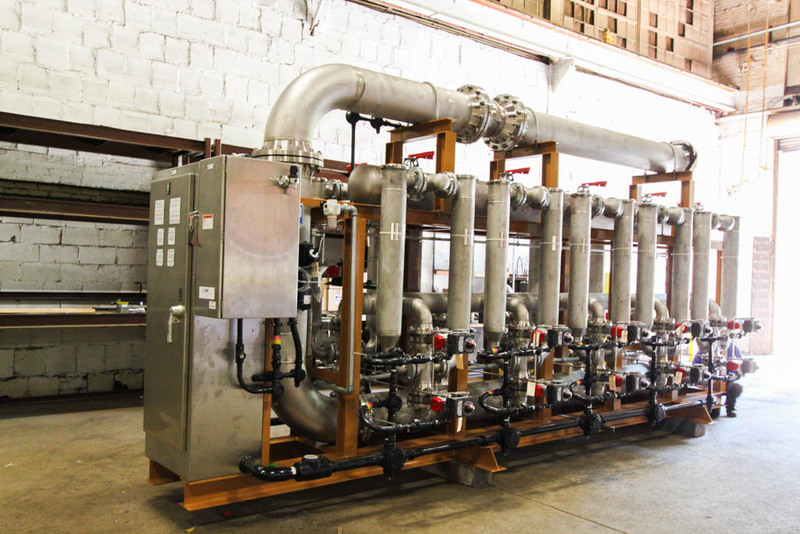 In order to accommodate increasing production requirements at a prominent petrochemical plant in Mexico, the client consulted SAMCO to custom engineer a deionization system that could perform efficiently at a greater volume. 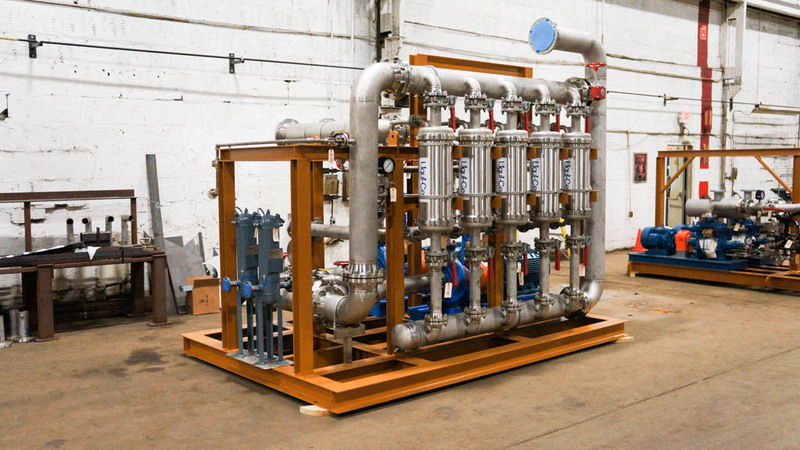 Meeting the client’s needs, SAMCO provided a multifaceted solution to help the client effectively expand production while maintaining the water quality necessary for suitable boiler makeup water. 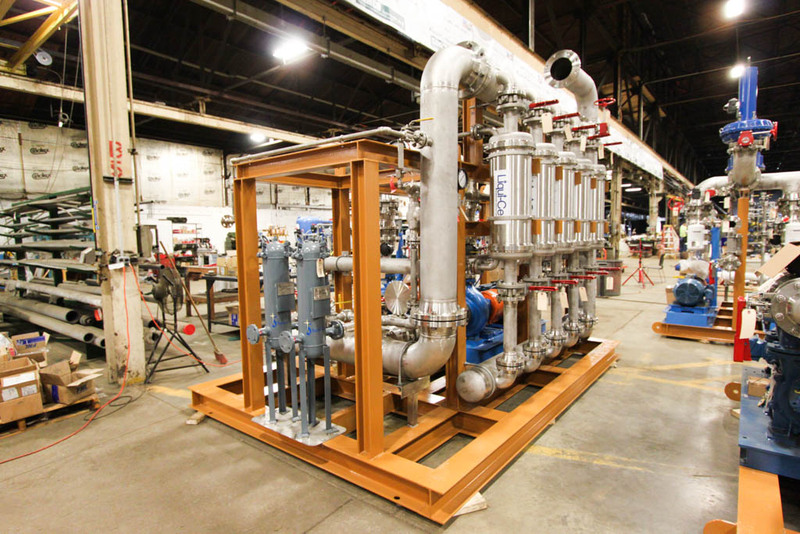 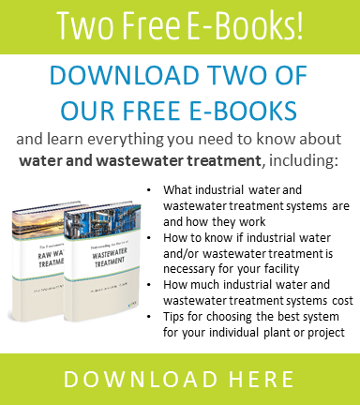 Meet stringent boiler feedwater quality requirements for the petrochemical industry. 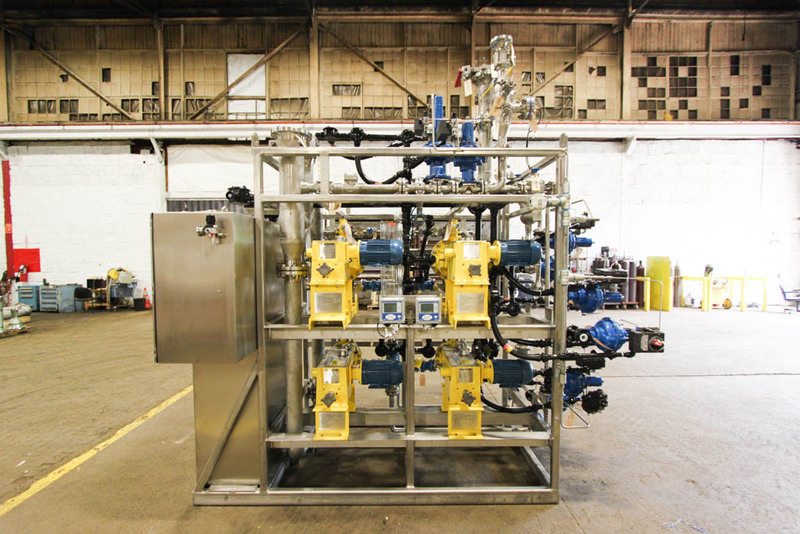 When the client need to expand production to meet high demand, SAMCO designed, engineered, and implemented a state-of-theart AMBERPACK™ Deionization System capable of processing 2,200 gallons of water per minute. 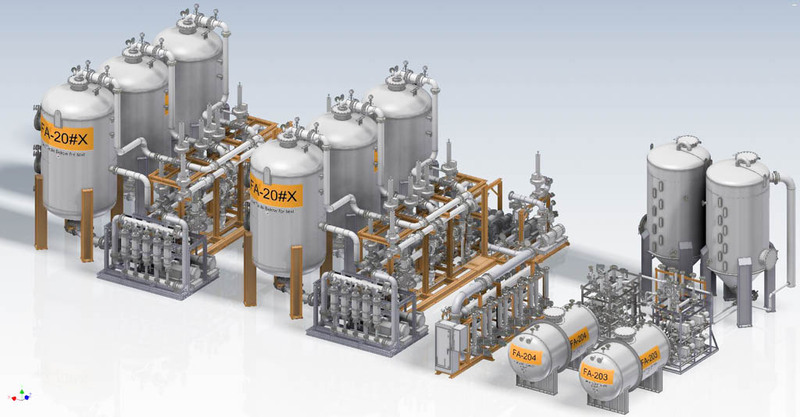 The system featured a two-train ion exchange unit with cation and anion exchange pressure vessels in addition to a polishing ion exchange cycle for maximum results. 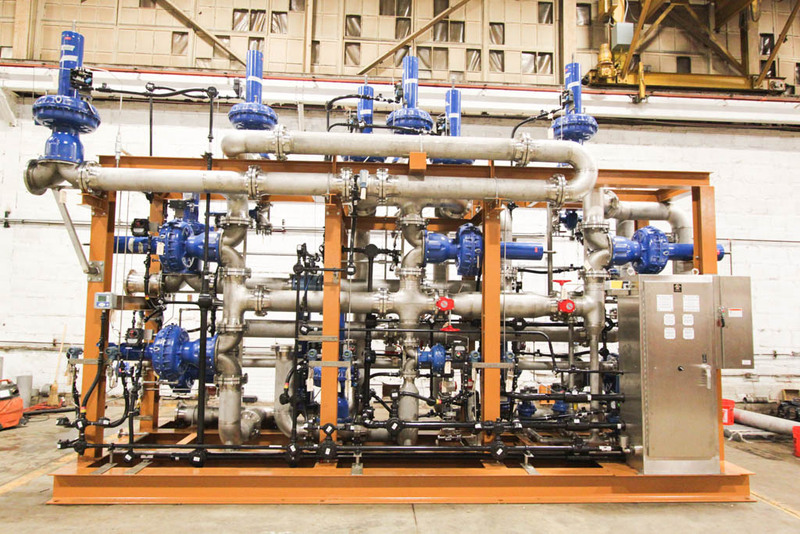 SAMCO also installed programmable logic controllers (PLC) to automate flow, temperature, pressure, and resistivity monitoring with a PC-based operator interface for ease of use.